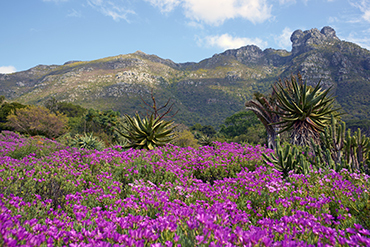 With the remarkable landscapes and the uniquely diverse culture of the Western Cape, it is not difficult to see why the responsibility of our organisation is to preserve the environment for future generations by preventing environmental ruin. Our organisation is responsible for making informed decisions based on South African environmental legislation while also being aware of how other legislation impacts on these decisions. The public plays a significant role in helping our organisation to achieve its objectives. It is also your responsibility to work with us to protect our natural environment. This can be done by being a responsible citizen. Being “Better Together” is what our organisation strives for and can only be achieved by working with the public, business and all organisations. It is therefore a shared responsibility that will lead to improved sustainable development and environmental integrity. Our organisation is one of 13 Western Cape Government departments. The national departments of Environmental and Water Affairs, the provincial municipalities and other spheres of government are key stakeholders to our organisation. By working in collaboration with all stakeholders, we can ensure that the environment is preserved for future generations.